On an old geocities page I wrote about the Pumpkin Fairies, which is the name of Neil, Rachel, and Nick’s pre-Slowdive band. This has been copy-pasted by various people on various sites. What follows below is an updated version of that write up. All tracks written by Neil except ***Velvet Underground. The exact number produced is unknown to me, but from what I gather it was in the neighborhood of a few dozen. They were sold at the few gigs they played in Reading, and given to friends. It is uncertain how many copies have survived to this day. On these songs Rachel was the only lead vocalist, although Neil does sing backup on “stephanie says”. This song (albeit a Velvet Underground cover) was the first example of how naturally Rachel and Neil’s voices harmonized. On the whole the songs sound highly derivative of My Bloody Valentine, the Primitives, and other similar bands of the time. But throughout there are definite hints of what Neil and Rachel would later write. Rachel’s vocals are up front and prominent, and sound surprisingly good for her young age. Neil’s guitar work consists of mainly basic chords played through fuzzy effects (primarily distortion). The song “whats the matter with me” is probably the highlight of this demo, a wonderful little acoustic ditty with Rachel singing and Neil plucking away on the guitar. It sounds very quirky in a charming Syd Barrett sort of fashion. The bonus track at the end is of unknown origin as it isn’t listed in the credits. 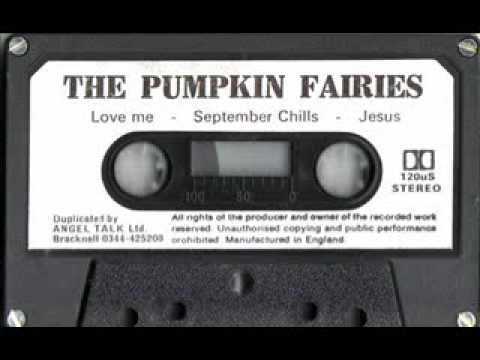 It is a recording presumably from 1988 in Rachel’s parent’s garage, where they practiced. It sounds as if it were recorded on a boombox or a cheap portable cassette recorder. There’s some talking at the end, consisting of the usual teenage band member chatter. 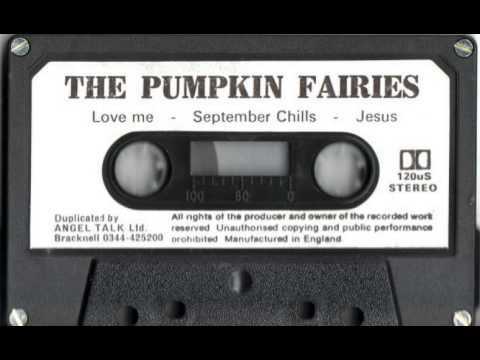 The other tape is a three song tape consisting of the tracks “Jesus”, “September Chills”, and “Love Me”. This was probably recorded after the 7 song demo, but I’m not totally sure about this. 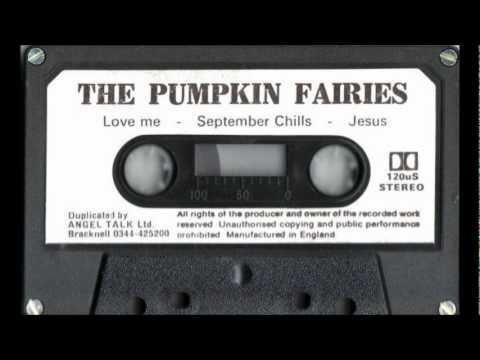 “Love Me” was re-recorded as Slowdive during the “take me down/beach song” session, but never released. I will work on getting the rest of the songs from the 7 song tape available for listening here, in an upcoming post.